West Virginia Public Broadcasting (WVPB) is willing to do its part to help solve the West Virginia budget crisis. In the upcoming budget, state funding for WVPB will be reduced by almost $1 million, or 22% of our state appropriation. This is not the first state budget cut for our station. Between 2009 and 2017, WVPB experienced another $1.2 million in state budget reductions. That’s a total $2 million reduction per year in state funding for WVPB, compared to a decade ago. WVPB tightened its belt while it increased private fundraising and worked to become more technologically efficient. Despite the reduction in state funding, the station added two new TV channels and an online education service for teachers. Mountain Stage is more popular than ever, now carried on more than 200 radio stations nationwide (up from 120 stations in 2013) and it serves a large and growing audience online. This is in no small part due to the hard work and creativity of the West Virginia Public Broadcasting staff. They deserve our thanks. Over the next six months, there will be an in-depth review of our entire station. West Virginia Public Broadcasting Foundation received a grant from the Corporation for Public Broadcasting to hire a national consulting firm to work with the station in several areas, including potential governance options. Through good management and with help from our friends, WVPB will continue to tell West Virginia’s story, despite these cuts. The station’s leadership is still determining how to best protect the high quality of services and programming you’ve come to expect from West Virginia Public Broadcasting. They may have to cut back on some of our most expensive local productions, such as our Emmy Award-nominated children’s show “Abracadabra,” and may need to turn off TV translators in some rural areas. There may be a need to layoff an estimated 5 or 6 of our employees. Fortunately, we’ve had a surge of support from our members, and that’s helped fill in part of the gap. We’ve seen a 15-percent increase in the number of members in the last six months, with a corresponding increase in donations. We are in the final two weeks of our Protect WVPB membership campaign, and reaching our $500,000 goal will help alleviate some of these cuts. We ask that all those who support our news, education and Mountain Stage to become a member, renew their membership or make an additional contribution today. Thanks to two of our Studio Society members, those donations will be matched dollar for dollar (up to $40,000) until the end of this month. Thanks again to our supporters and staff for the outstanding work you’ve done to protect our station. 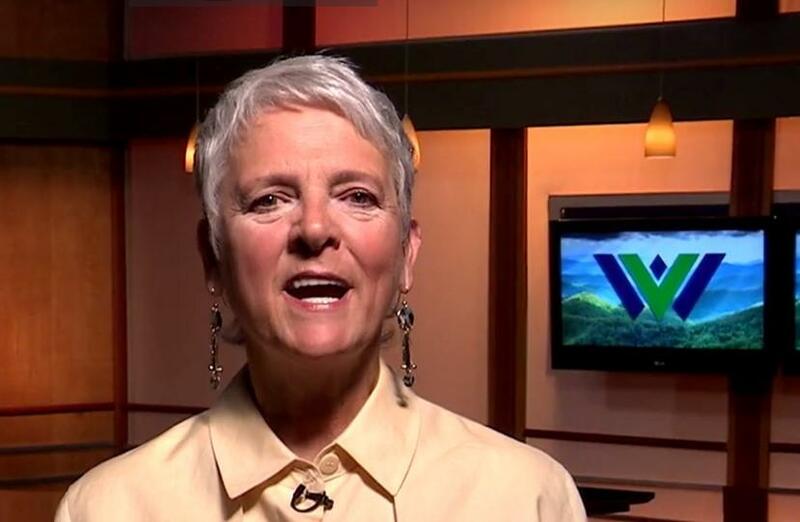 Susan Hogan of Wheeling is chairwoman of the Friends of West Virginia Public Broadcasting, an independent 501c3 organization that supports West Virginia Public Broadcasting. 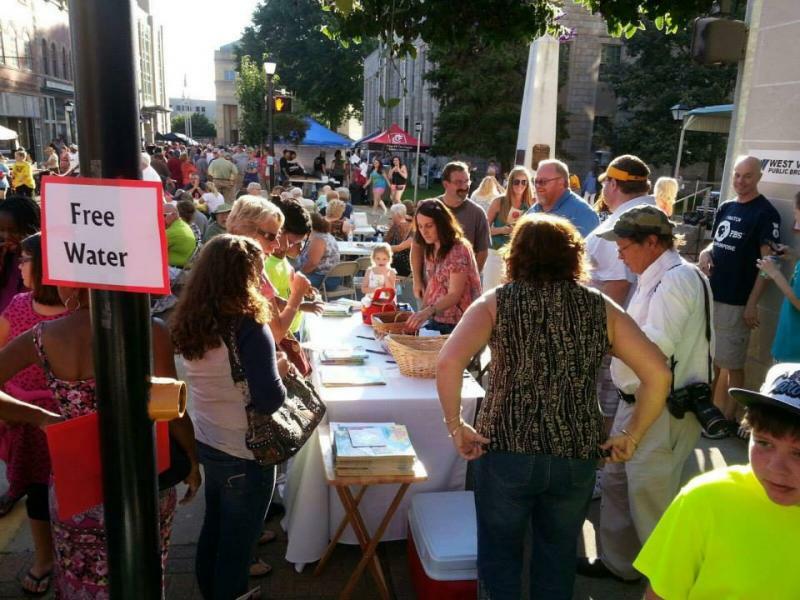 Many supporters are asking about state funding for West Virginia Public Broadcasting. Here's an update as of Sunday, April 16. 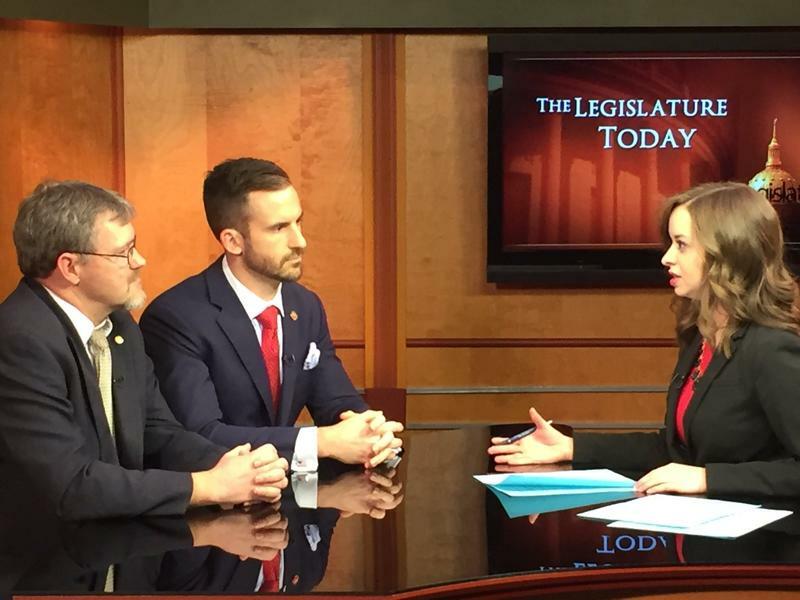 The House and the Senate have passed a budget that would reduce state funding for West Virginia Public Broadcasting by 22 percent, or $1 million dollars. 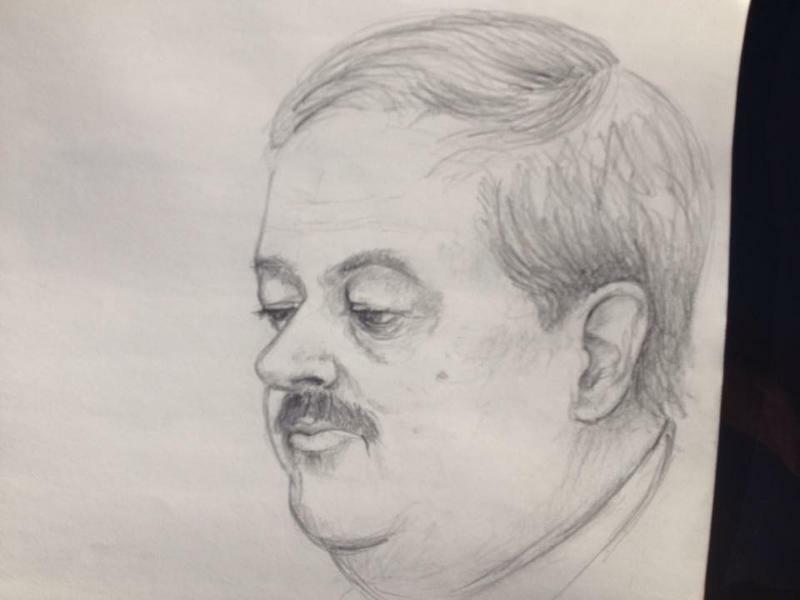 The Friends of West Virginia Public Broadcasting joined four other news outlets challenging a judge's gag order in a former West Virginia coal executive's criminal case. The motion was filed Monday in U.S. District Court in Beckley by The Associated Press, The Charleston Gazette, The Wall Street Journal, National Public Radio and the Friends of West Virginia Public Broadcasting. 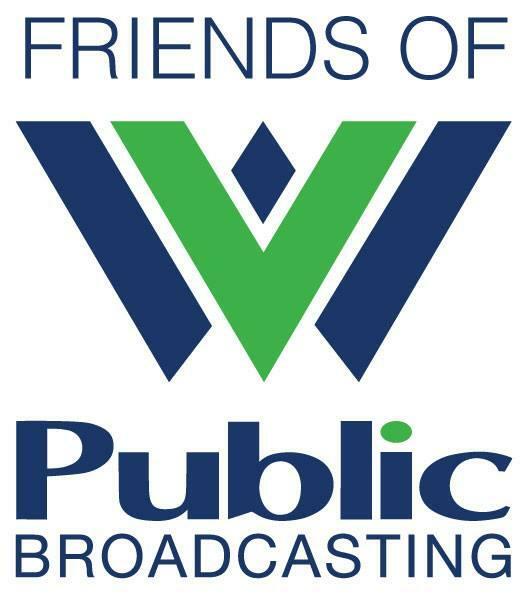 The Board of Directors of The Friends of West Virginia Public Broadcasting is vital to strengthening local support for the organization’s mission. They are ambassadors in their community, leveraging their influence on behalf of public broadcasting.